Britain’s top divers will get the chance to compete on home soil next year when the FINA Diving World Series is held at the London Aquatics Centre between 17-19 May, 2019. The Diving World Series is seen is a key part of Great Britain’s Tokyo 2020 medal development programme. It will be the last leg of the event, with Japan, China, Canada and Russia also hosting the competition. “The London Aquatics centre is such a great venue, and I feel honoured not only to have competed at an Olympics here, but also have it as my training base. Sadiq Khan, The Mayor of London, said: “I’m delighted to welcome this fantastic event back to London in 2019. 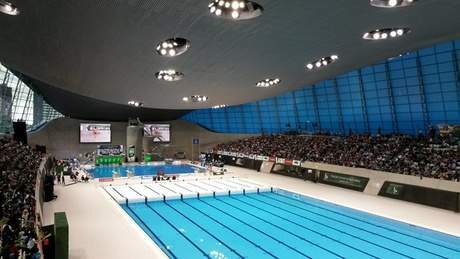 Jack Buckner, chief executive of British Swimming, said: “We are delighted to welcome the Diving World Series back to the UK and the London Aquatics Centre. Tickets go on sale Monday, November 19th.